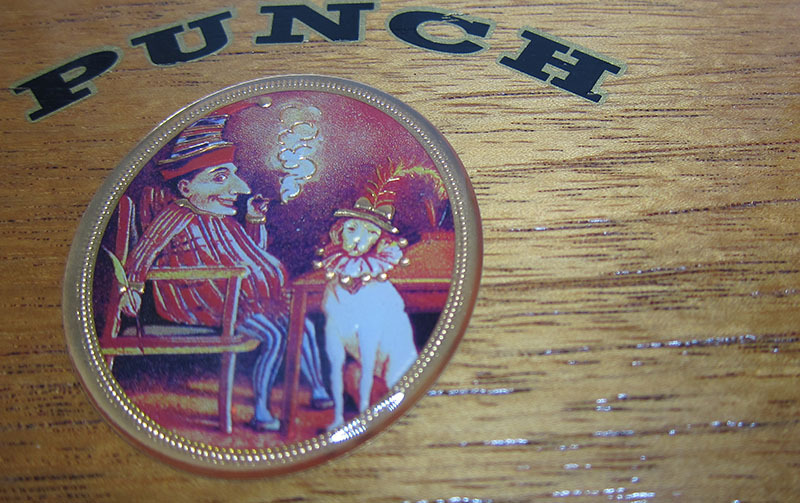 It’s fun to take pictures of cool looking cigar boxes… but it’s not that fun. 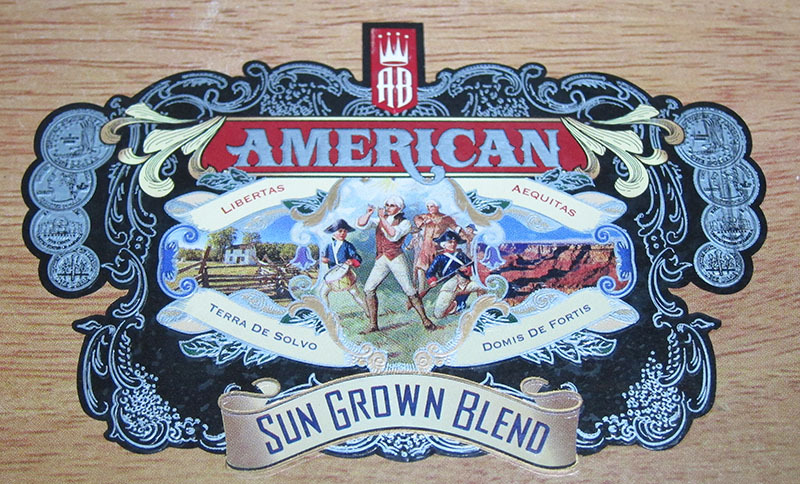 When this site began, the idea was to make beautiful, empty cigar boxes available for sale. 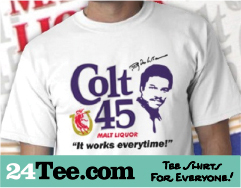 The cop-out method would be to sell them in batches of 10 – you pay a set price, and you get a box with 10 random cigar boxes of varying quality – some sites are doing it – not that many, but some are. The problem with this is, it’s a cop-out. It doesn’t allow people to know what they are going to get when they are buying them. I believe that people enjoy knowing a little more about the things they purchase than that method – I know that I personally do. We took individual photos of each box, and in doing so, noticed little things about them – that make them even cooler. From the little add-on pieces like brass hinges and clasps, to the Punch boxes, with their raised plastic seals, inside artwork that surprises and excites, the weight of the wood, the smells, the quality… it’s fun. It’s also a lot of work. When the company started, it was on impulse. 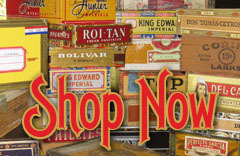 We went and bought the entire supply of cigar boxes from a few locations, brought them home, photographed each one, cataloging each box and learning quite a bit about the brands, where the cigars are made and having a good time. In doing all of this, we of course encountered boxes we liked and cigar boxes that we didn’t like as much. We prefer the older style artwork and really hate some of the newer stuff – but strangely enough, the newer artwork seemed to be coupled with higher quality boxes. I’ve clipped a couple of photos of my favorite artwork from the boxes for this article. It’s been interesting to check out all the neat things that people are doing with Cigar Boxes – from building custom cigar box Ukeleles, hand pianos, guitar aplifier cigar boxes and more. 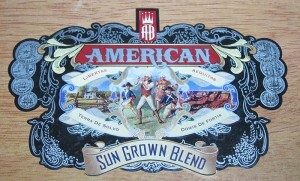 We hope to hear from you about what you use your cigar boxes for. Drop us a note and photos and let us know!